Does not include parts that would be needed to fix service. Let the plumbing professionals at 2nd Generation Plumbing help you with all your piping problems, including leaks, clogs, water heater issues, and faucet repair. 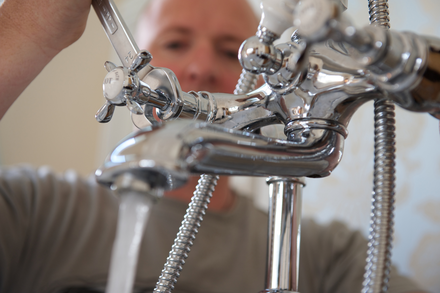 2nd Generation Plumbing can repair/replace faucets, toilets, water treatment, and water heaters. Let them help you with any water and drainage that needs to be worked on. 2nd Generation Plumbing services both the New Braunfels and San Antonio Area. 2nd Generation Plumbing in New Braunfels provides you a professional plumbing service with amazing customer satisfaction. 2nd Generation Plumbing offers residential and commercial repairs and improvements while staying family owned and operated.